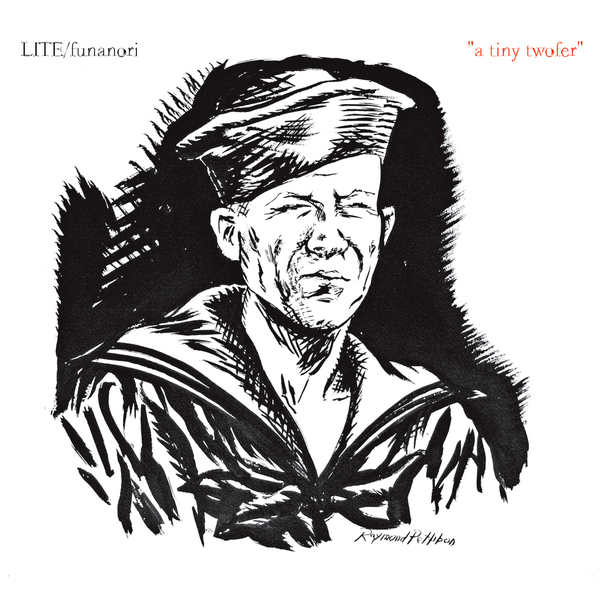 Split CD featuring three brand new songs each by LITE and Funanori, a new project from Kaori Tsuchida (The Go! Team) and Mike Watt (Minutemen, fIREHOSE, Stooges). Cover artwork by Raymond Pettibon.